Spread betting is tax free, CFDs are exempt from stamp duty. Close the position when you choose – spread bets roll over on expiry. There is no expiry on CFD positions. CFDs and spread betting (i.e. spread trading) are margined products which give financial traders exposure to an underlying asset on a leveraged basis. What’s more, spread betting is an increasingly popular method of tax free trading online. Although you don’t actually own the asset (e.g. stocks, traded commodities, currencies etc), you profit or lose depending on which way the underlying asset moves. As such, holders of CFD and spread betting positions on shares do not have voting rights, unlike traditional shareholders. – You therefore buy-in at £10 a point on the stock going long (going up). – Although it has increased, but not as much as you anticipated, and decreased slightly from its highest point since you brought in, you have still made £250 because the stock went up 25 points. – Therefore you buy-in at £10 a point on the stock going long (going up). – This means that should the price of the stock decrease to 145p a share or increase to 170p a share, it will stop the trade and you will control your losses or take a profit at your pre-set level. – The stock rises to 170p a share and the limit order automatically closes the trade for you so you have made a profit of £300 without having to sit and watch the trade. When spread betting, using stop-losses and limits are the best way of conducting trades because it gives you the peace of mind of knowing that you are in control of your own trade. You should always be aware that when trading you can never fully be in control because the stock market is such a volatile creature. However you can retain some control when you trade because spread betting allows you to tailor your trades to your specifications and eventually perfect your trading techniques. 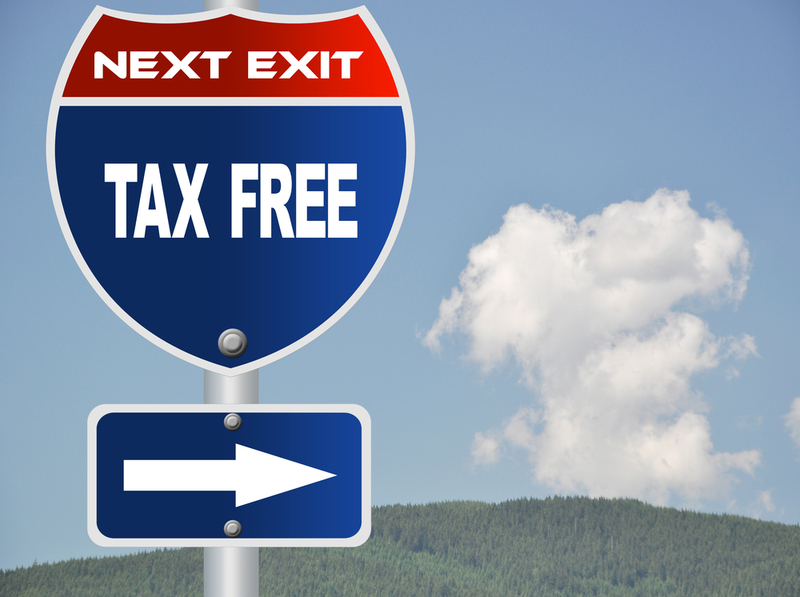 One factor which appeals so much to traders and investors is the tax free trading element. Spread betting is free from Capital Gains Tax*, Stamp Duty* and commission charges, which means that you keep the £300 profit made from the trade above.